Join the Global Learning Office for its annual Resource Fair. Come learn more about Study Abroad, NC Scholars of Global Distinction and the Global Student Association. This event will be held Wednesday, September 26 from noon to 2 p.m. in the Worrell Lobby on Central Campus. 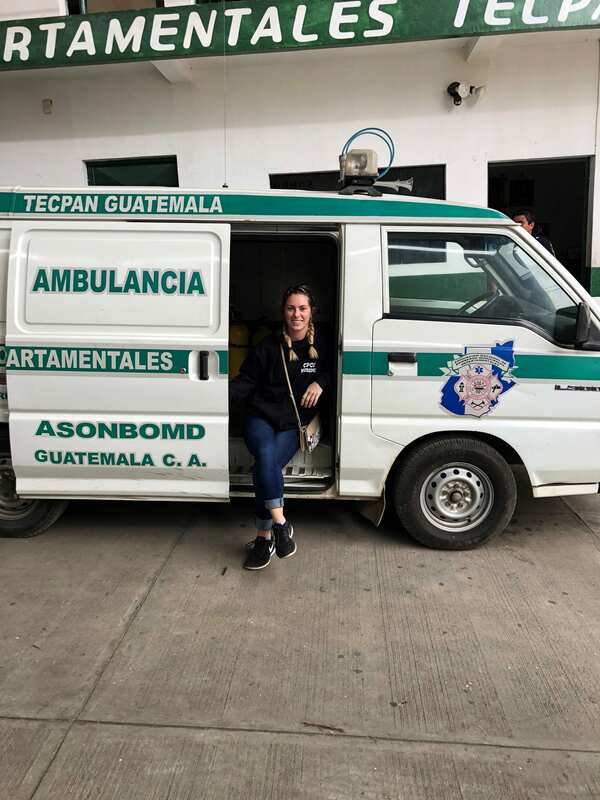 Each study abroad program leader will be available to answer specific questions about their 2019 programs. Attendees will also get to vote on our annual Study Abroad photo contest. See you there! Do you love trivia or have international knowledge you would like to showcase? The Global Learning Office is seeking CPCC students to participate in the annual WorldQuest international knowledge competition. All costs are covered by the Global Learning Office. Dinner: 5:30 – 6:30 p.m. Program: 6:30 – 9 p.m. If you are interested in joining the student team, contact Liza Melms at liza.melms@cpcc.edu or 704.220.2722, ext. 3061. The team will have eight members and two alternates, and will be filled on a first-come, first-served basis. Join Global Learning as they facilitate a discussion on economic inequality from a domestic and international point of view. International and domestic students are encouraged to attend this event to provide feedback on their experiences, similarities and differences when it comes to economics across the globe! This event will have limited spaces available. If you are interested in attending this event, please RSVP to Global.Learning@cpcc.edu or contact the Global Learning office at 704.330.6167. Come out to share your experience and hear the experience of others to gain a better understanding of other cultures as it relates to economic inequality. To assist with this cause, Nothing But Noodles has generously decided to donate a portion of its proceeds to CPCC’s Study Abroad – Medical Service Learning initiative. To participate, simply visit the Nothing But Noodles location at 1605 Elizabeth Ave. on Thursday, September 22 and mention “CPCC Study Abroad” at the register. You can support the cause by dining at any time throughout the day; dining in or carryout orders apply. Dinner: 5:45 – 6:45 p.m. Program: 6:45 p.m. – 9:15 p.m.
August 24, 2016; 2:30 – 3:30 p.m. The CPCC Global Learning Office and the World Affairs Council of Charlotte are honored to welcome Gillian Tett to CPCC’s Central Campus on August 24, 2016. Tett serves as U.S. managing editor for the Financial Times, where she writes weekly columns covering a range of economic, financial, political and social issues throughout the globe. She will speak about the global economy, with a focus on the future of the EU along with the ramifications of Brexit. In 2014, Ms. Tett was named Columnist of the Year in the British Press Awards and was the first recipient of the Royal Anthropological Institute Marsh Award. In June 2009 her book, “Fool’s Gold,” won Financial Book of the Year at the inaugural Spear’s Book Awards. Ms. Tett’s past roles at the Financial Times have included U.S. managing editor (2010-2012), assistant editor, capital markets editor, deputy editor of the Lex column, Tokyo bureau chief and a reporter in Russia and Brussels. Her latest book “The Silo Effect,” published by Simon & Schuster in September 2015, looks at the global economy and financial system through the lens of cultural anthropology. Please join us for a presentation and round table discussion on August 24, 2016, from 2:30 – 3:30 p.m., in the Hall Professional Development Building, Room 215/216 on CPCC’s Central Campus. Space is limited! R.S.V.P. to Nadine Russell. 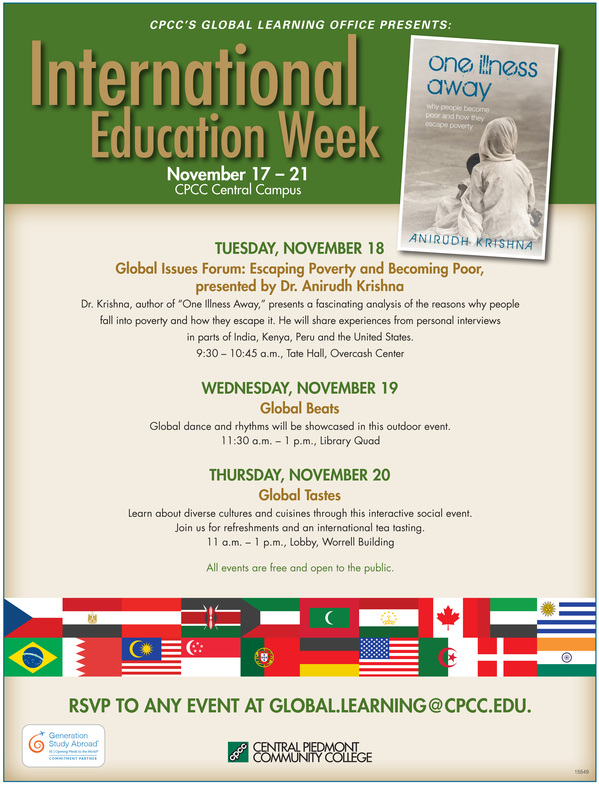 Come and join the Global Learning Office for one or more of the events being hosted for CPCC’s first annual International Education Week, Nov 17-21. All events are free and open to the public. 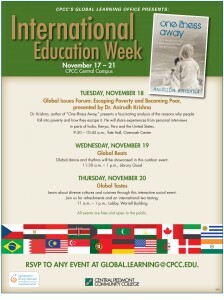 If you are interested, just email global.learning@cpcc.edu so that we can make sure that we have room for everyone. The author of “One Illness Away” presents a fascinating analysis of the reasons why people fall into poverty and how they escape it. 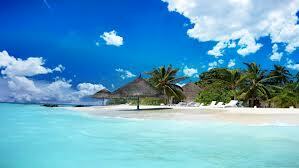 He will share experiences from personal interviews in India, Kenya, Peru and the United States. International dance and rhythms will be showcased in this outdoor event. Learn about diverse cultures and cuisines through this interactive social event. Join us for free refreshments and an international tea tasting. 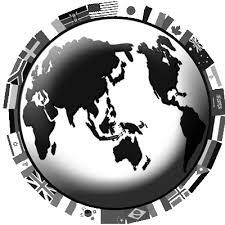 Want to Learn About International Current Events? Join the CPCC Worldquest Team! This is a group of 8-10 students who compete together in the World Affairs Council of Charlotte’s annual trivia events. There are teams representing high schools, colleges and corporations from all around the Charlotte region. It is a team event, so no one is ever put on the spot. It is a fun evening with a free dinner, the chance to learn more about international current events and a great opportunity to network. Tentative Time – 6-9 p.m. Anyone interested in joining the team (free to all students) – must contact global.learning@cpcc.edu to lock in their space. part of this educational experience. This program will give you the opportunity to explore Jamaica behind the scenes – including culinary delights, the Bob Marley Museum, native animals at the Jamaica Zoo, the role of education in Jamaica at the University of the West Indies, the natural scenery of Coyaba River Gardens, and historical and important religious artifacts.